Industry 4.0 solutions are conventional production methods backed up with state of the art IT systems and software algorithms. Industry 4.0 is a concept that has developed from the application of the internet and advanced digital technology – including artificial intelligence – to manufacturing. It is driven by data feedback from the Industrial Internet of Things, where everything in a “smart factory” or “iFactory” is digitally connected; the chain of connection can include suppliers, distributors and even customers. The essential features are permanent connectivity, sensor technology and self-learning machines: cyber-physical systems in which embedded computers and networks monitor and control the physical processes of production. The key benefits provided by smart manufacturing technology are improved efficiency and decision-making together with mass customisation, energy savings and less waste. 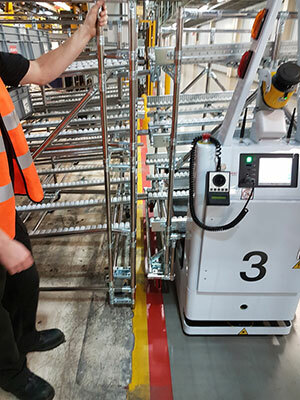 In addition, workers benefit from decentralised control with better problem-solving as machine-to-machine communication enables information to be distributed to the shop floor. Clearly the concept of “intelligent manufacturing” integrates naturally with the philosophies of Lean Manufacturing and Continuous Improvement in production. The term Industry 4.0 derives from the idea that this is the world’s fourth industrial revolution. Each industrial revolution has had far-reaching results in productivity, industrial tools and the manufacture and design of products. The first was the introduction of mechanisation powered by steam or water (1784-mid 19th century); the second is seen as mass production and moving assembly lines powered by electricity (late19th century); the third is deemed to be the development of automation from the 1970s onwards, enabled by electronics and information technology. Most factories today can be upgraded into advanced manufacturing environments or smart factories as they already use equipment with a certain amount of automation. Upgrading can be implemented via a gradual step by step process, for instance starting with machine monitoring – and typically installing large screens to display reports such as machine utilisation – or cloud-based programming using computer aided manufacturing (CAM) software. “Intelligent connectivity” is provided by connecting machines, tools and systems to a network which enables them to communicate with each other. Such integrated cyber physical systems are built by embedding computers and networks to monitor and control the physical engineering processes of manufacturing, with data feedback from sensors affecting the computations and vice versa. 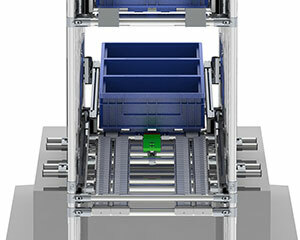 The control algorithms in the embedded computers enable error-correcting machinery to adjust production processes in real time. Many items of auxiliary or support equipment can be looped into an automatic monitoring and control system and integrated into a smart factory by equipping them with embedded sensors or processors. Industry 4.0 advanced manufacturing technology is capable of gathering and analysing massive streams of manufacturing data (“big data”). This means the factory of the future offers ever more flexible and dynamic systems, including real time, self-optimising systems. 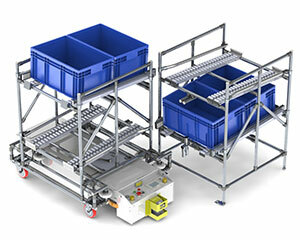 Individual units can also automatically influence each other to maximise output and quality. 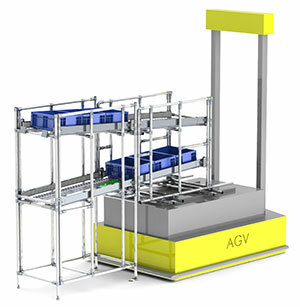 For example, smart machines can automatically prompt the conveyor system for material feeding; robots go into standby mode during short production breaks and power down during longer breaks; andif a smart machine starts to overheat, it ceases operation and cools down to avoid a breakdown. Other valuable intelligent technical solutions on the factory floor include predictive maintenance programmes that can identify at an early stage any imminent disruptions in production processes. This gives companies the time to take appropriate action and prevent the follow-on costs of machine failures. Another important application of Industry 4.0 is the support it can offer to designers and shop floor personnel. For product design it can provide simulation, modelling and virtualisation, while production efficiency is improved by smart handbooks, smart tools, augmented reality devices and real-time dashboards. The most exciting aspect of Industry 4.0 is that digital transformation offers far more than just supporting or enhancing traditional production methods. The new digital technologies that connect machines, information and people also enable and encourage new thinking and creativity. FlowTube is particularly well placed to help upgrade manufacturing systems to work with Industry 4.0. 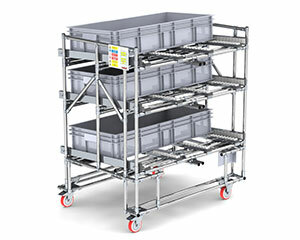 FlowTube structures provide a fully flexible and versatile modular system that is assembled rather than welded, so existing factory equipment can be reconfigured as needs develop. 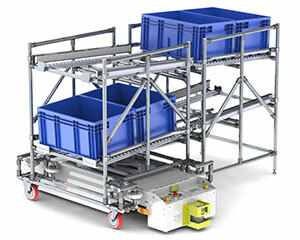 FlowTube can be custom-designed to fit the requirements of a smart factory. 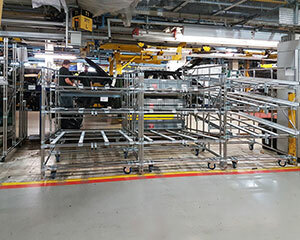 Our wide range of both plastic and metal joints allows the assembly of virtually any frame configuration, with a rigid modular framework created from connecting steel or aluminium tubes / pipes. 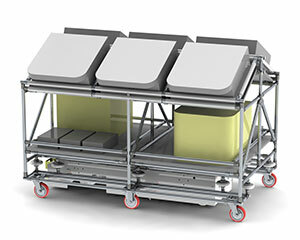 All FlowTube equipment is movable as it can be mounted on castors. Our expert staff will provide advice and guidance. We can also design your diagrams and build your solutions for you.